Photography started in 1825 when Joseph Nicéphore Niépce developed heliography, a technique he used to create the world’s oldest surviving product of a photographic process: a print made from a photoengraved printing plate. 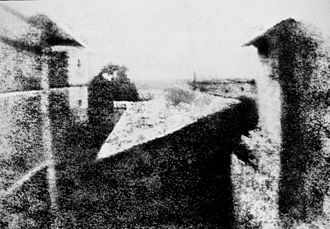 By 1827 he used a primitive camera to produce the oldest surviving photograph of a real-world scene “View from the Window at Le Gras”. (shown on the right) Photography has developed from black-and-white prints to color to digital. The world found a way to capture its memories and see them over and over again. Photography is a medium embraced by many artists but also by the amateur. Because it is a way to capture personal moments in our lives, we are able to preserve what we wish to keep as a memory. Photos are the perfect way to infuse our memories into our daily life by displaying them in our homes. We can also share our favorite memories with family and friends by gifting photos in unique presentations. We all love to take photos. We strive to immortalize loved ones, memorialize special events, and preserve the important moments in our lives. We display a few photos in our homes, but most of them are relegated to albums on dusty shelves and shoeboxes in the back of closets. The memories we strove so hard to protect are buried in dust. North Penn Art has the solution and the options seem endless. 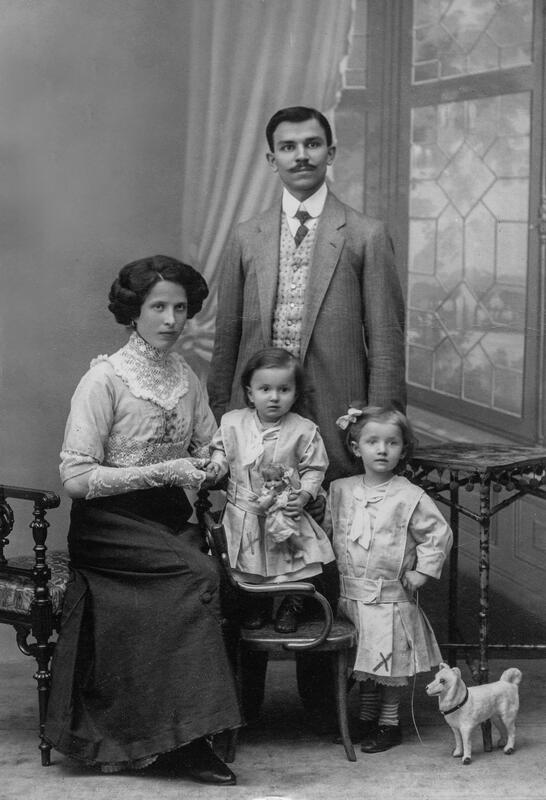 Why not restore and frame that special portrait of your ancestor? 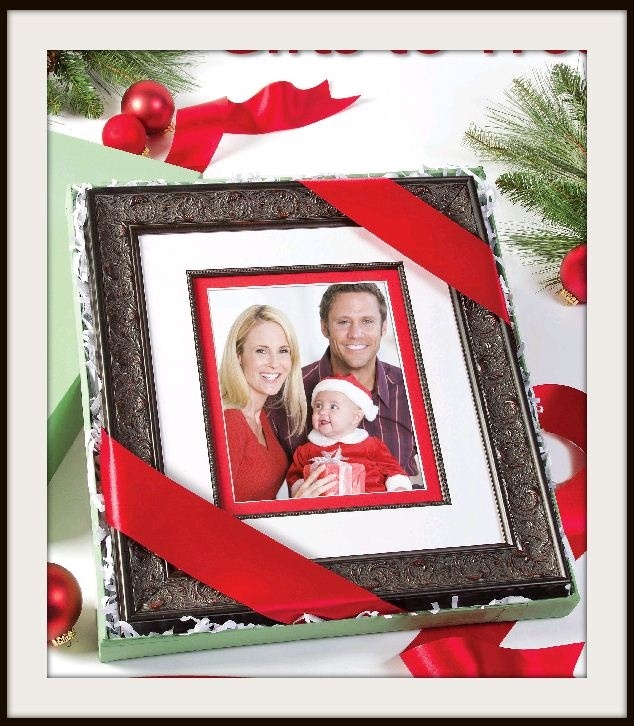 Or decorate the walls of your home with a display of your family’s new addition? 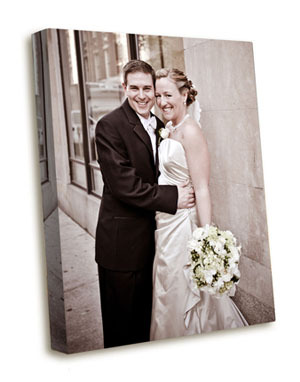 Why not share a memory by having a favorite picture enlarged on a canvas? Now you can give a unique gift to that “person who has everything”. Consider a digital print to warm the body and the heart of someone special. Stop in to North Penn Art with your favorite photos and learn how they can be preserved and become works of art for your family. Or have a new photo taken at North Penn Art’s Free Family Photo Event on November 8th, 2014. Sign up online because space is limited and know you’ll have all your holiday gifts complete in one day!